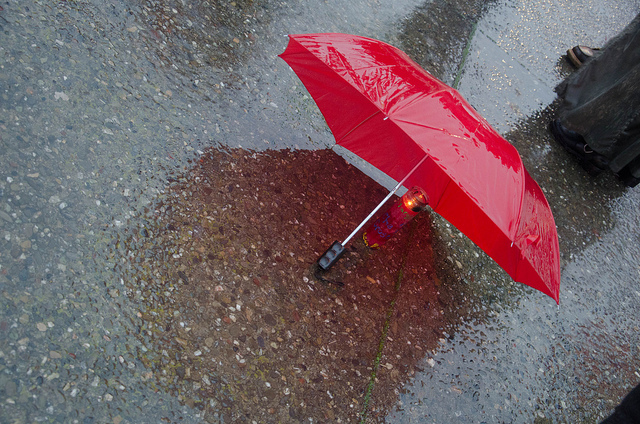 The cryptoparty scheduled for this Saturday at the South Coast Innovator Labs in Taunton was postponed. We hope to have a new date soon. The next monthly Somerville cryptoparty will be Wednesday, March 30th. It will be from 6-9pm, and will be at Parts & Crafts at 577 Somerville Ave., Somerville. We are working with other groups to bring cryptoparties to the Lowell area and Western Massachusetts. If you want to help, sign up for the cryptoparty mailing list. We are proud to support Fight for the Future’s #SaveSecurity campaign and urge you to add your voice to this campaign. The FBI wants to force Apple to weaken the security measures that keep all of us safe. This is misguided, and dangerous. On Tuesday, March 22, when Apple goes to court, Fight for the Future will display thousands of statements from Internet users outside the courthouse. They have 20,000+ comments. Please add your name now. Thanks! Today from 6:45pm to 7:30pm we will participate in a rally with the FSF, Defective by Design, and other anti-DRM groups to tell the World Wide Web Consortium (W3C) to not put DRM in future HTML standards. The anti-DRM movement has fought media and proprietary software companies who want to add Digital Restrictions Management (DRM) to the HTML standard that defines the Web. Allowing DRM into HTML will lead to security backdoors as well as encouraging the corporate enclosure of our shared culture. We will meet in front of the MIT Stata Center, MIT Building 32, at 32 Vassar Street in Cambridge. The Kendall Sq. MBTA stop on the Red-line is the closest subway stop and there is likely to be street parking. More info is at the FSF site. There will be a info and sign making session in the Stata Center at 32-144 at 4:55pm. Make your own sign or download the FSF’s printable sign. H.2487 and H.2606, which would have extended the film tax credit to video game companies, is dead. The Massachusetts Joint Committee on Revenue voted to send the bills to study and not consider them this session. A big thank you to everyone who signed our petition and spoke in opposition to these bills. No doubt these bills will be brought up in the next session and with the $170+ million GE subsidy this year, it is clear the legislature is still eager to use our tax dollars to line the pockets of corporations. 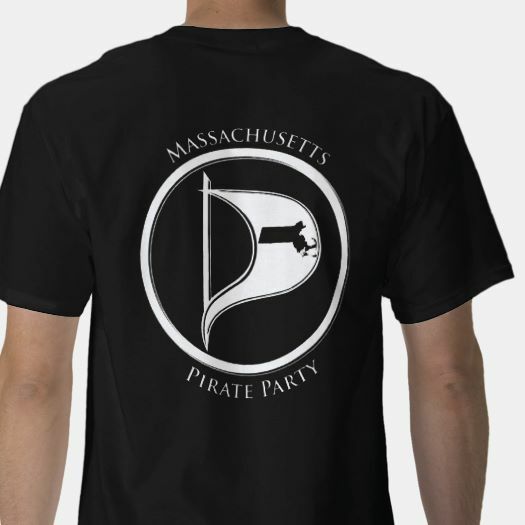 While we can rejoice in the part we played in saving Massachusetts $50 million dollars a year, it is clear that Massachusetts needs Pirates to step up and run for the Massachusetts legislature. Massachusetts is counting on you! published under Corporate Welfare, Main Topic | Comments Off on No Taxpayer Giveaways to Video Game Makers This Year! H.R. 1599 (nicknamed the DARK Act because it would Deny Consumers the Right to Know) passed the U.S. House of Representatives last summer and is up for a cloture vote Wednesday. They will need sixty votes to prevail. The latest version of the “DARK Act” would preempt the states, codify voluntary labeling and give the USDA discretion to write our future. We must stop the Roberts’ bill and remain vigilant knowing that the real threat may be hidden behind closed doors where our rights could be compromised away without our input, knowledge or consent. Please contact Senators Warren and Markey and ask your networks across the country to call their own senators! Call Senator Warren’s office: (202)-224-4543 then Call Senator Markey’s office: (202)-224-2742 Senator Warren has been a HUGE champion for mandatory GMO labeling, and Senator Markey is strongly with us, as well. We have no doubt that they will do the right thing, but we need them to hear from all of us to encourage them to speak up on the Senate floor. Please thank them for their leadership and ask for their help in stopping Robert’s bill. Thanks! published under Main Topic, Patents, Transparency | Comments Off on Wednesday: Stop the DARK Act in the Senate! The Public Safety Committee is still deciding whether to report out favorably two bills we support: H.2169 (municipal control of military equipment by local police) and H.2170 (Bodycams mandate). They will decide TODAY. If you haven’t made calls yet, please call the Senate Chair of Public Safety Jim Timilty (617 722-1222) and the House Chair of Public Safety Hank Naughton (617-722-2230), and urge them to report these bills out favorably. It could make all the difference. Thanks! The anti-DRM movement has fought media and proprietary software companies who want to add Digital Restrictions Management (DRM) to the HTML standard that defines the Web. Allowing DRM into HTML will lead to security backdoors as well as encouraging the corporate enclosure of our shared culture. The World Wide Web Consortium (W3C) will convene March 20-22 and vote on whether to add DRM to the HTML standards. We cannot let them win! The FSF, Defective by Design, and other anti-DRM groups are organizing protests at the W3C’s twenty global offices throughout the world. They are asking people to go to these rallies and take photos of the rally to demonstrate the opposition to HTML DRM. The Boston-area rally will be this Sunday from 6:45pm to 7:30pm in front of the MIT Stata Center, MIT Building 32, at 32 Vassar Street in Cambridge. The Kendall Sq. MBTA stop on the Red-line is the closest subway stop and there is likely to be street parking. More info at the FSF site. There will be a info and sign making session in the Stata Center at 32-144 at 4:55pm. Make your own sign or download the FSF’s printable sign. Also, this weekend is LibrePlanet 2016 sponsored by the FSF. It will be at the Stata Center. Pirates will be offering a cryptocorner for attendees. Sunday come by and stand for freedom! 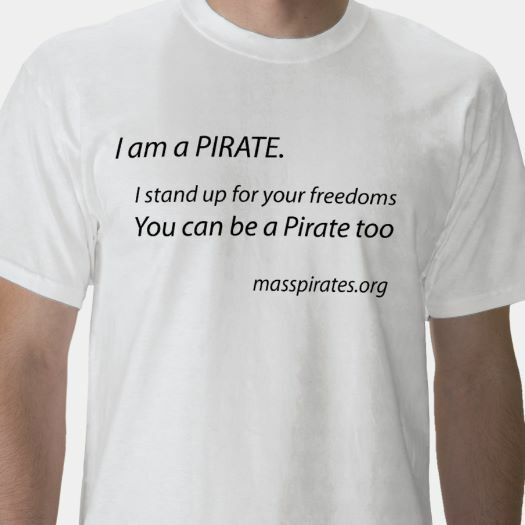 From our friends at MA Right to Know GMOs: The Mass. GMO labeling bill was passed out of the Natural Resources/Ag. Committee recently. It’s now one step closer to passage and we are all closer to regaining our right to know what we’re eating. With Monsanto trying to bully Vermont and stop them from labeling GMOs this summer, NOW is the time to stand with them. The bill which was released has some good and bad in it and we need your help to ensure passage of the strongest possible version. The good news is that the bill requires mandatory GMO food labeling on most packaged goods. The bad news is that the bill, as currently written, would make it practically impossible to implement any time soon…. The committee added a “trigger clause*”, a provision that would delay implementation until certain criteria are met. If Vermont can implement their GMO labeling law with no trigger, so can MA! With undeniable support inside and outside the State House, by staying vigilant and vocal we can pass a GMO labeling law that will give MA citizens the transparency in food we deserve. The session ends in July, so the time to act is now. Please contact your legislators to thank them for their support to date – or if not supportive ask them to support – and ask for their help in removing the “trigger clause*. published under Main Topic, Transparency | Comments Off on Mass GMO labeling bill passes committee! We still need your help. Bills tend to be diffs of the existing law, which makes identifying exactly what the bill does more difficult than it should be. We put the changes that S.2127 does to Massachusetts’ public records laws in the context of the existing law so that we can review those changes and decide whether we want to support them or not. We will decide at our March 14th IRC meeting. Since we paid for the data and documents that our government produces, we believe that the default should be that all documents are placed on a public website and indexed well. We are willing to make exceptions in some circumstances, such as the private information of a citizen or resident, but those exceptions have to pass a very high bar. We doubt that S.2127 will go that far, but we want your input as to whether it goes far enough. You can find the changes to the bill on our wiki. Please offer your suggestions and observations here, preferably well before our March 14th IRC meeting. Thanks!